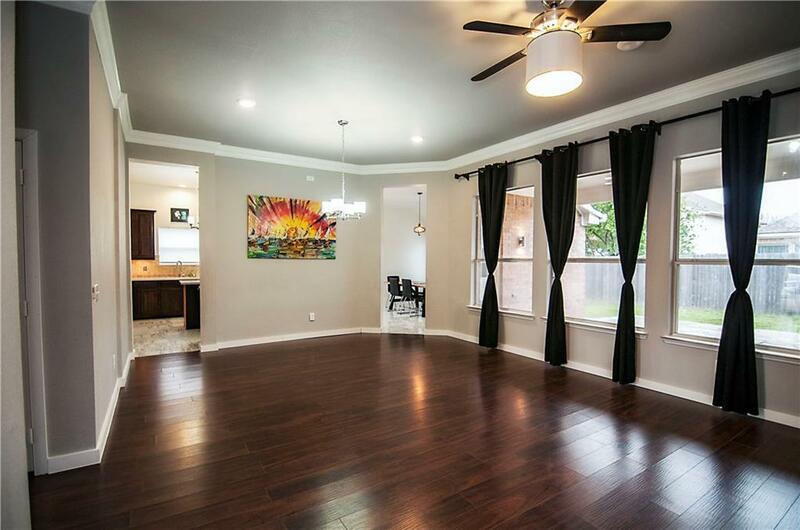 Stunning 3 bedroom 2.5 bath home located in a well known, established neighborhood. 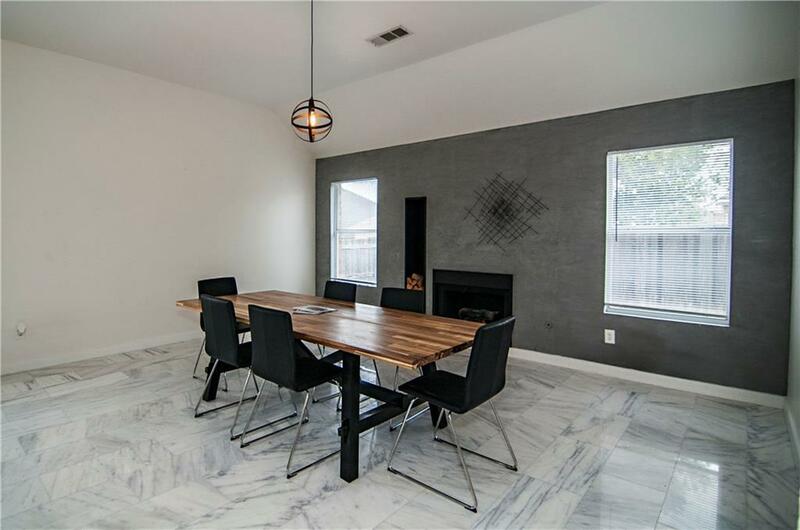 Bring your furniture, this home is move in ready with brand new marble flooring, quartz countertops, fresh paint and trim, updated bathrooms, modern fireplace, the list goes on and on! 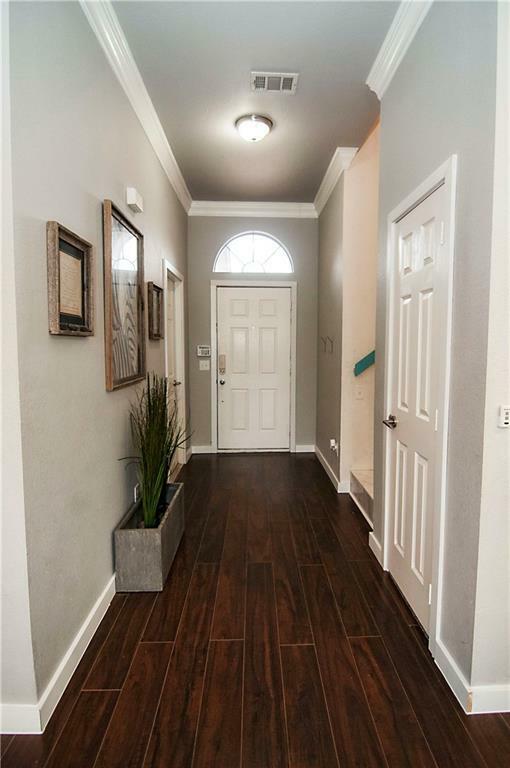 The layout includes, open concept living areas, high ceilings, split bedrooms with an upstairs bonus room that can be used a game-room, study, workspace or workout area! 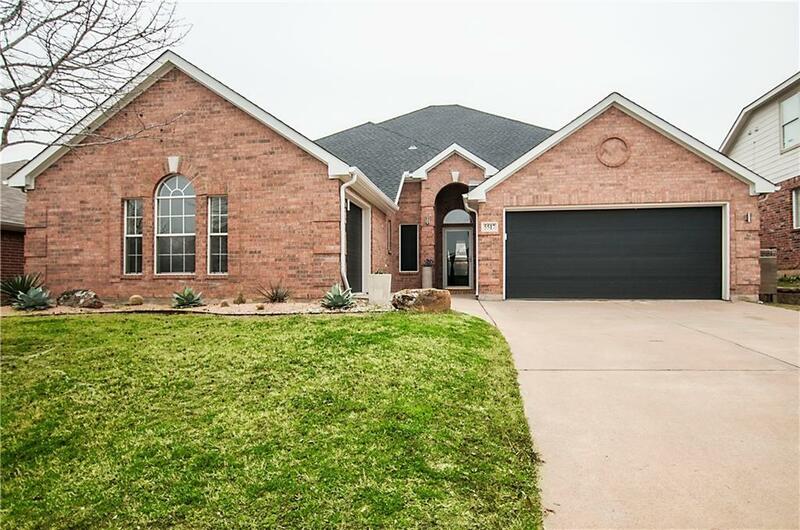 OPEN HOUSE, Saturday 2-9-19 2PM-4PM, addition pictures will be added on Sunday! Offered by Gaby Duran of Duran & Co. Realty Group, Llc.